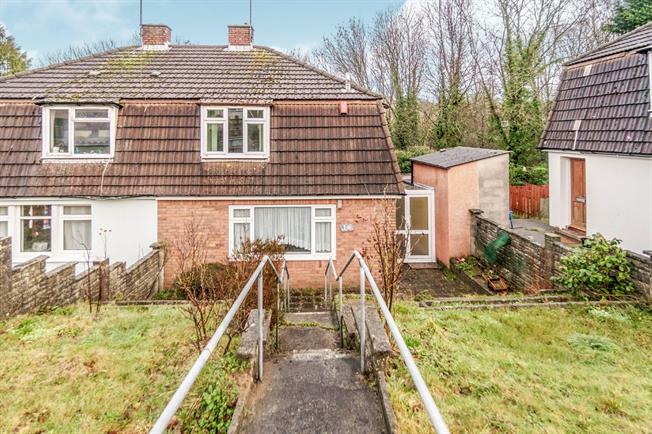 2 Bedroom Semi Detached House For Sale in Plymouth for Asking Price £120,000. Great family home. Two double bedroom semi detached property situated in Honicknowle. The accommodation comprises lounge, kitchen diner, bathroom and two double bedrooms. This property requires updating throughout. Benefits include gas central heating and uPVC double glazing. This property is being sold with no onward chain.